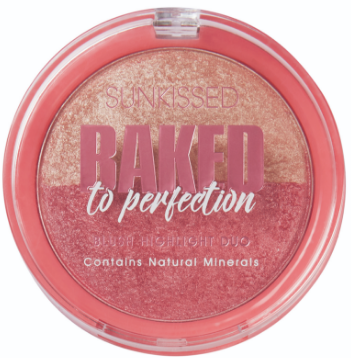 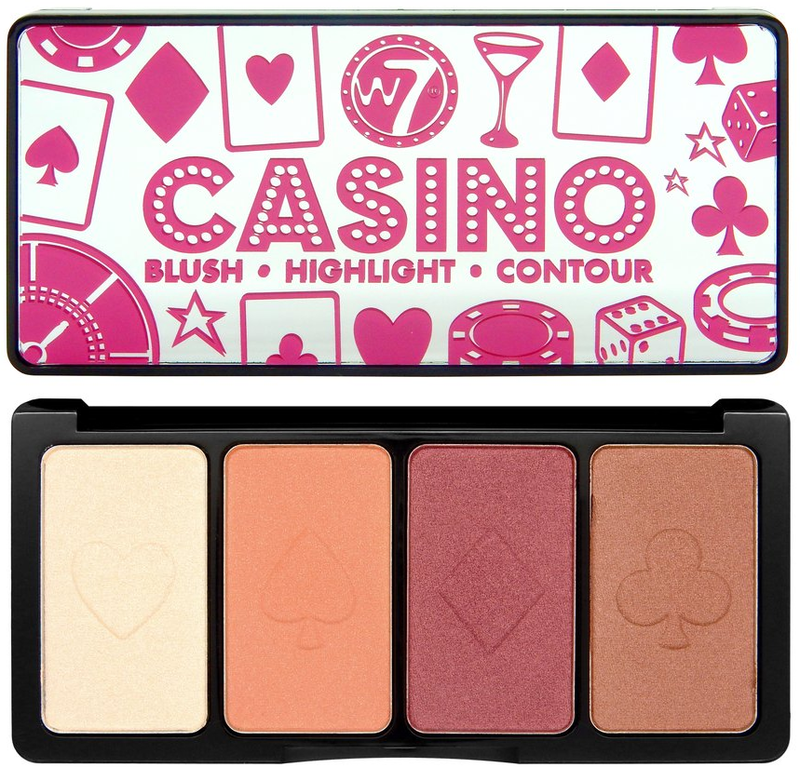 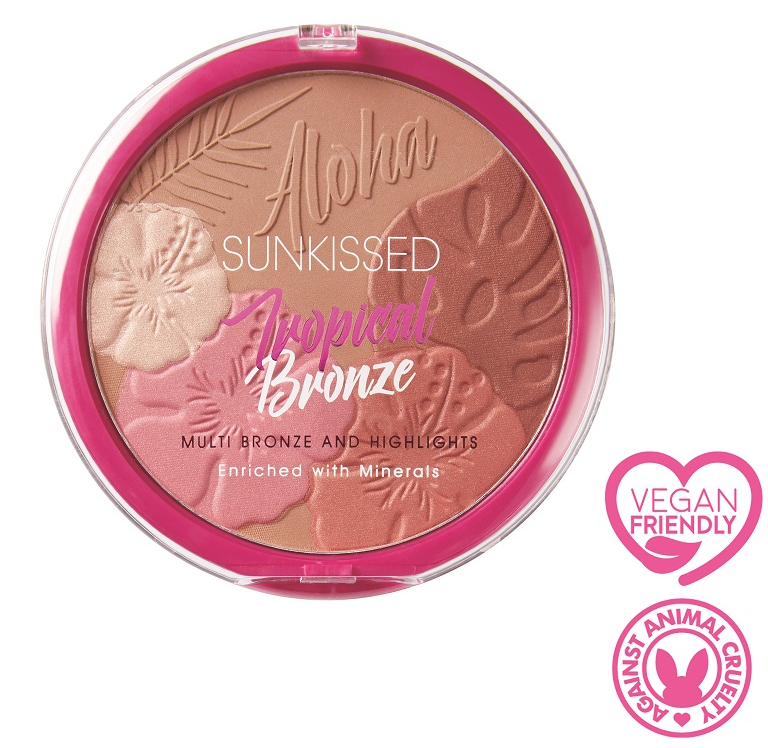 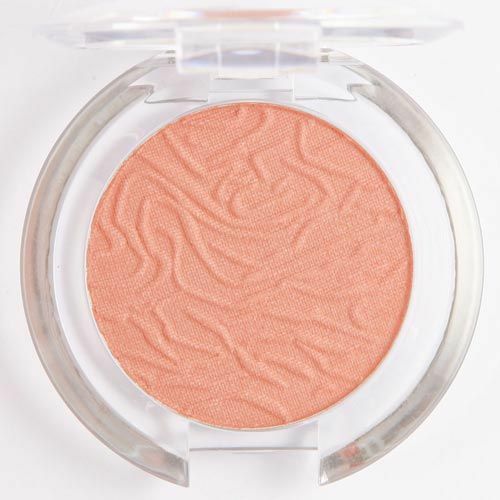 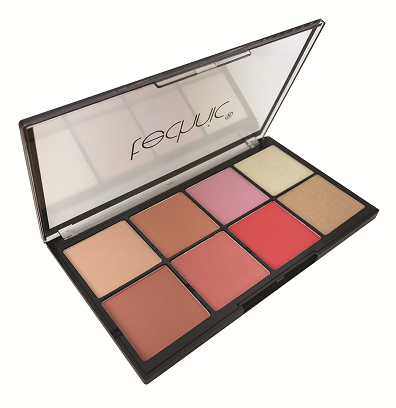 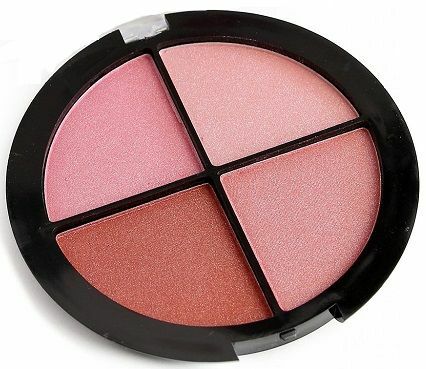 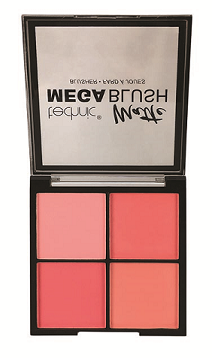 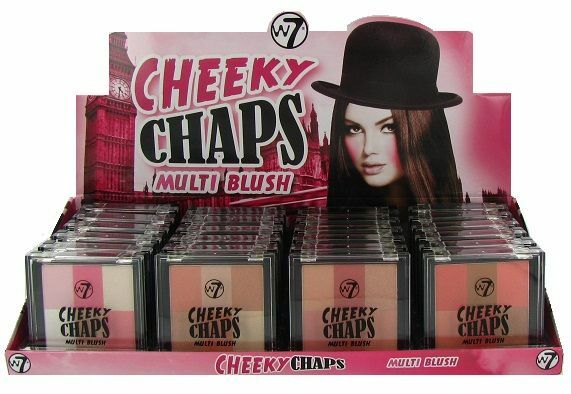 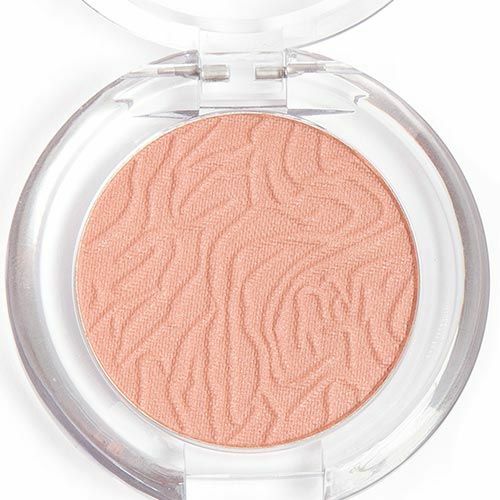 To brighten your day, add colour to your cheeks and illuminate your make up look, choose a great blusher from the selection at Northwest Cosmetics. 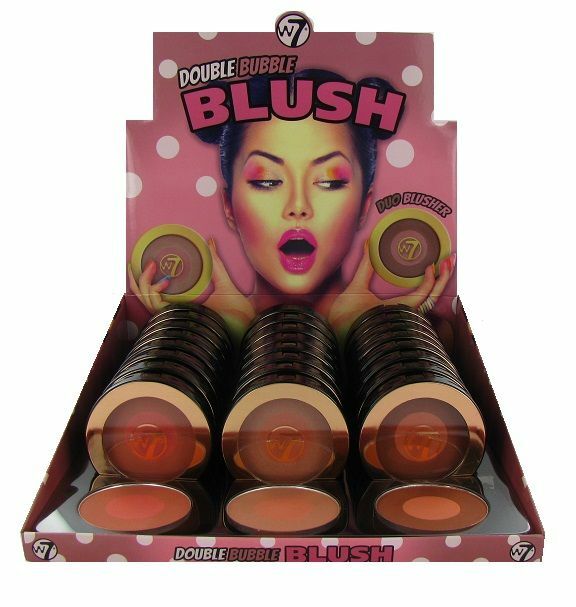 With a wide range of wholesale cosmetic items perfect for parties, special occasions or even a normal day of the week, why look anywhere else? 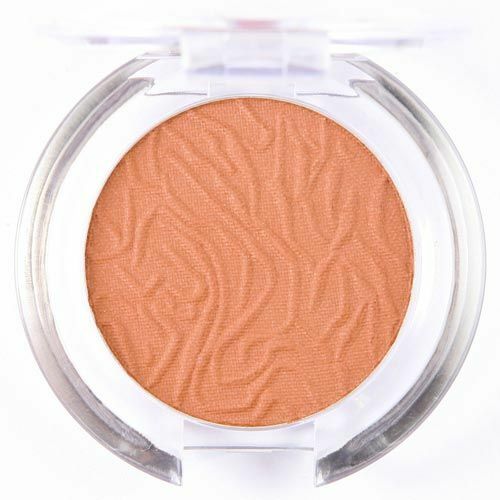 Northwest Cosmetics have everything from cream and moose, to powder and liquid blushers that can add a colour to your cheeks. 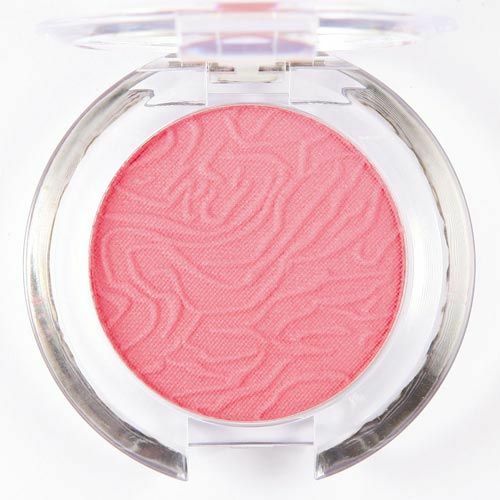 With high end brands, Saffron and Laval, you can find that perfect wholesale cosmetic item that you have been missing. 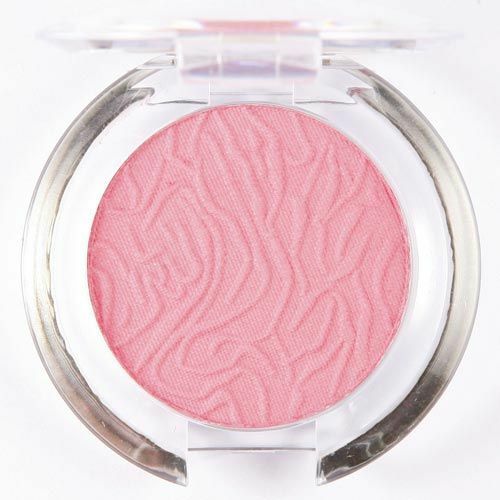 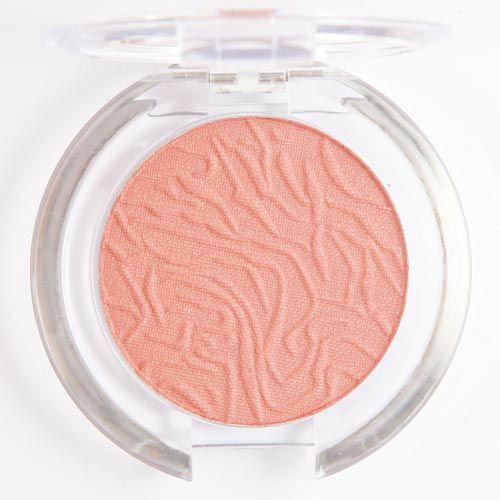 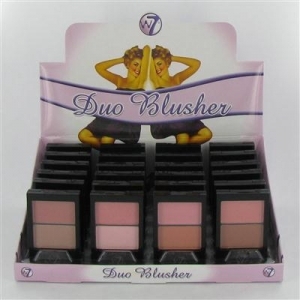 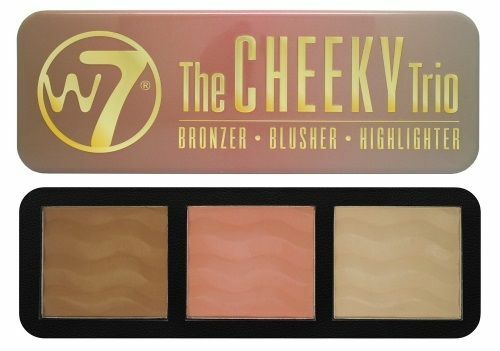 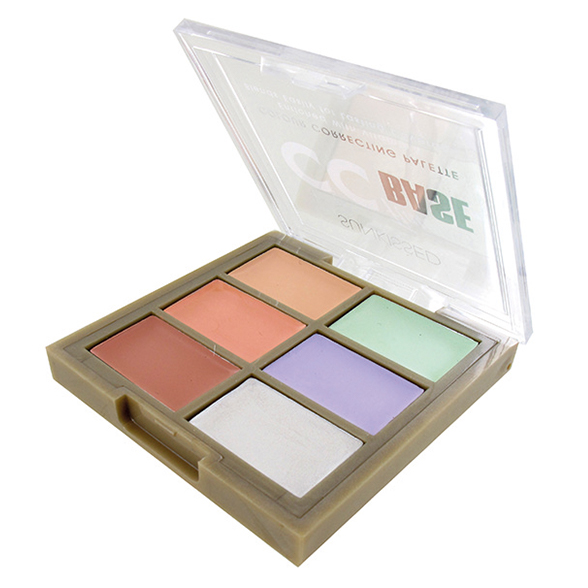 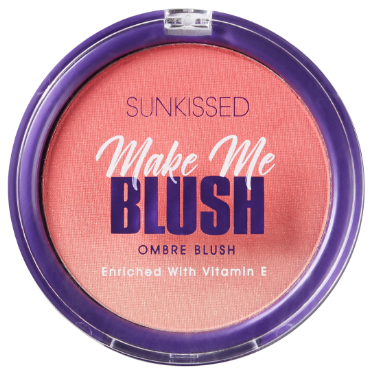 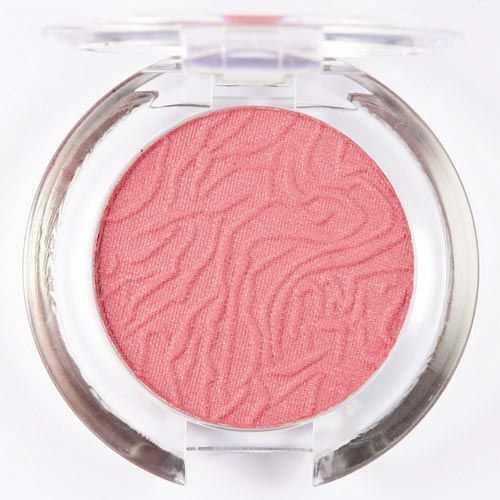 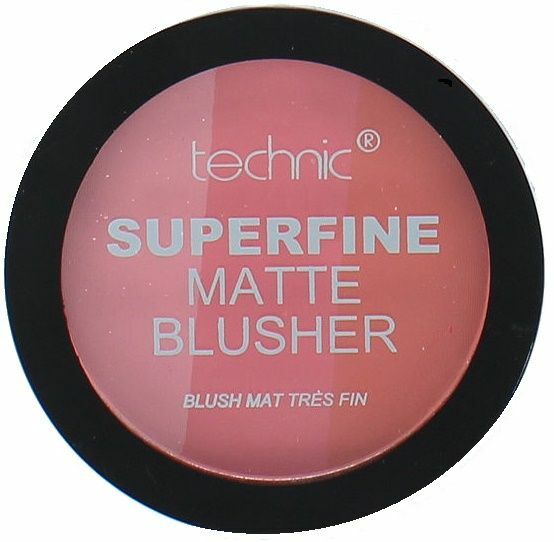 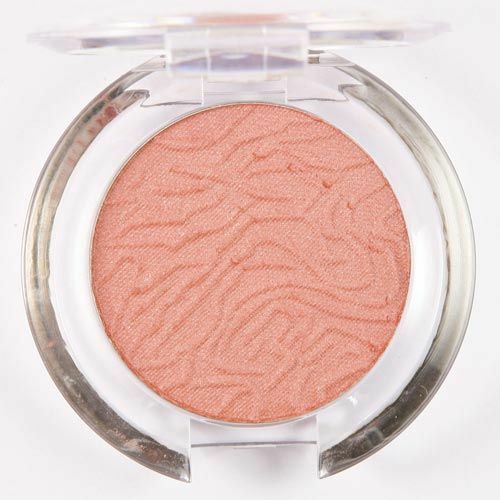 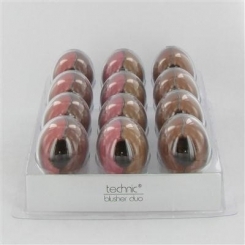 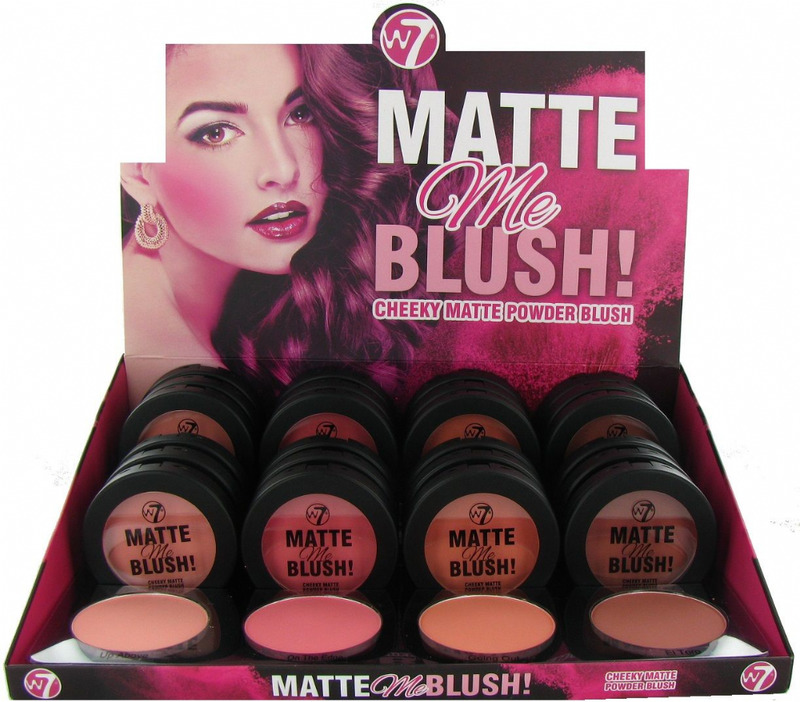 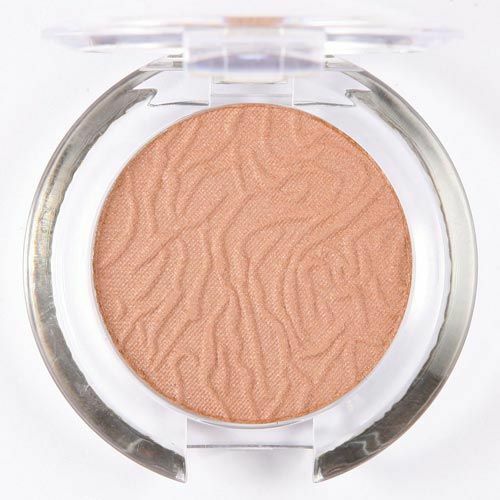 See what difference a great blusher can make to you and your customers.